Unlike inkjet printers or color photocopiers, full color printing provides the most accurate, detailed and brilliant reproduction of your originals. 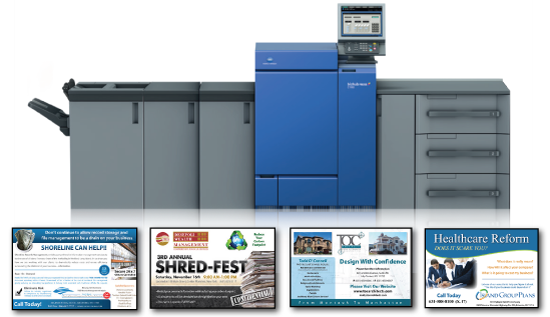 At Short Run Digital, our goal is to provide high-quality, low-cost color printing to meet all of your needs. Short Run Digital printing technology gives you the ability to go to market quickly with printed materials that are targeted directly to consumer interests. Need a Digital Printing Price? 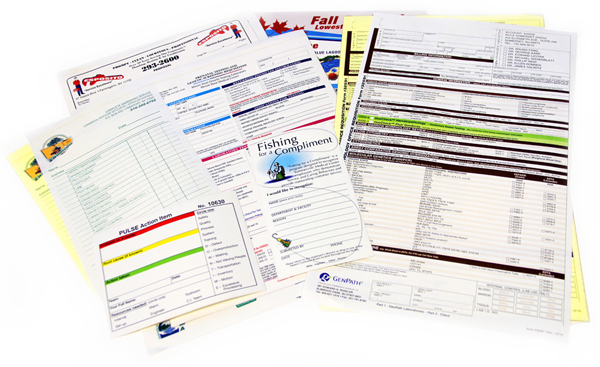 We are printing more Digital Full Color NCR forms than ever before. This is a great opportunity for YOU to add some new business from clients you already have. Recommend to your client to add their FULL COLOR logo and maybe even photos of their services to their printed forms. This will not only give them a more professional look, but will keep the continuity of their brand and help them STAND OUT more.